I’ve joined an amazing group of enterprising authors who want to make sure all their readers have a keepsake of their favorite books. Below, are the cover cards you can get from me now. 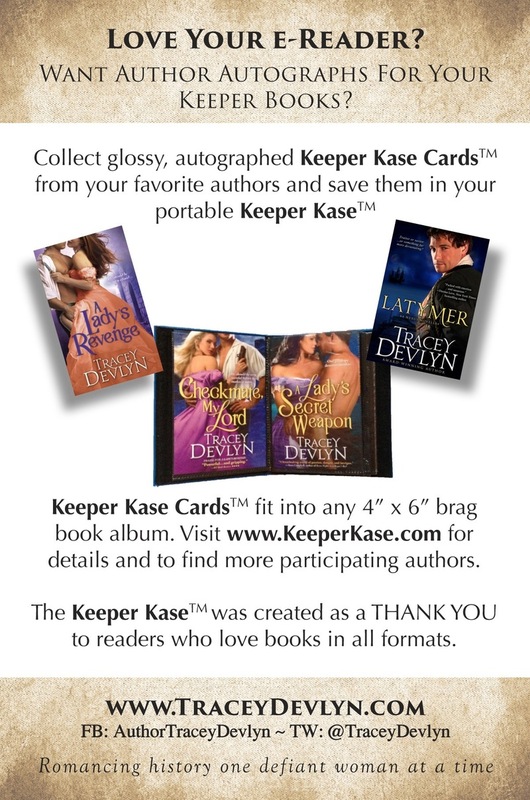 Would you like the above Keeper Kase starter card, plus one of the four covers showing (signed and personalized)? 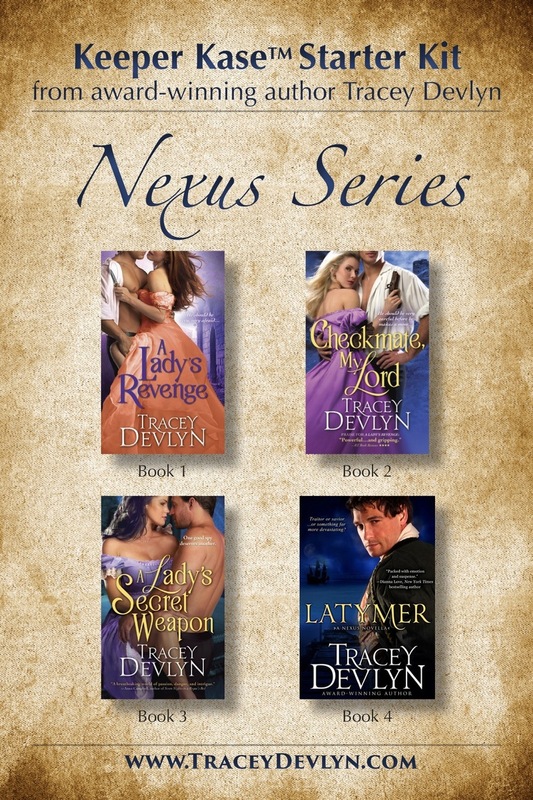 Want more book covers for your Keeper Kase™?